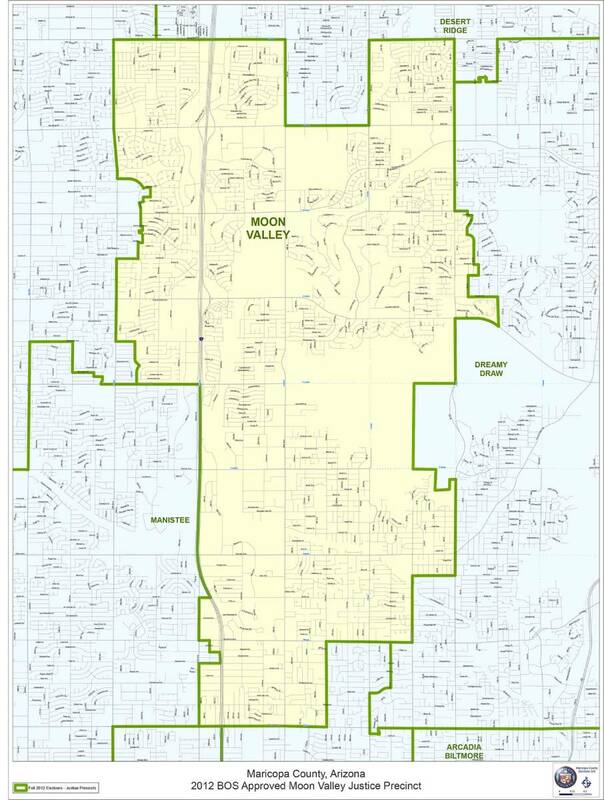 The Moon Valley Justice Court / Moon Valley Justice Court is where all Misdemeanor and Civil Offenses are overseen that 1) occur within the city limits of Moon Valley Justice Court, Arizona; and 2) involve Moon Valley Police Officers. 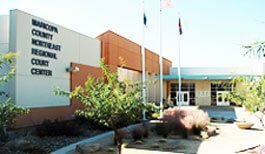 The Moon Valley Justice Court is comprised of about 3 different courtrooms, which focus on overseeing criminal and civil offenses. The Moon Valley Court is located at 18380 N. 40th Street Phoenix, AZ 85032, Judge: Rebecca Macbeth, Phone: (602) 372-7000, Fax: (602) 372-7910.